One time, my grandma made a pumpkin pie and she used chili powder instead of nutmeg as one of the ingredients. When we ate the pie, we were surprised at how bad it tasted. One small ingredient in the batter made a huge impact on the flavor of the pie. 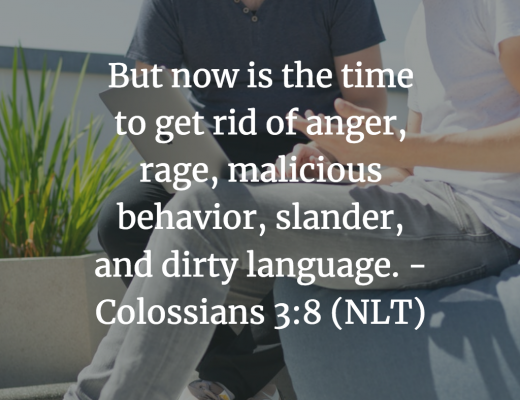 Today’s Bible verse talks about the importance of words. Words are small things, that make a huge impact. A word can tear someone down or build them up. 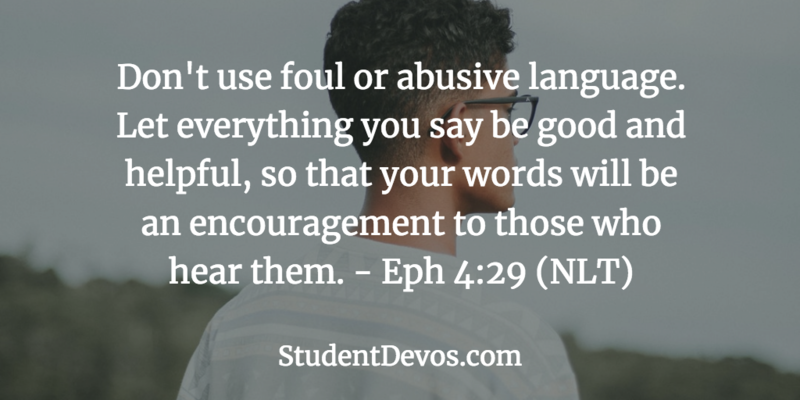 And while it’s easy to take our words for granted, we should be trying to do what we can to speak words of life to others. Our words should be good and helpful. They should be words that build others up and encourage them. So today, as you’re speaking, take notice of the words you use. 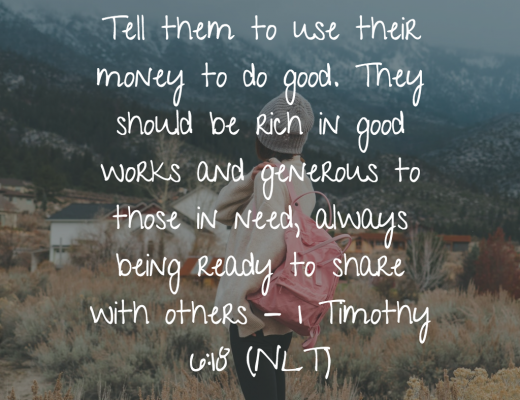 Ask God to help you use words that are good, helpful and encouraging!